Released in early 2018, the book is in its third printing! Want it Autographed? Once you order, send an email how you want it signed. 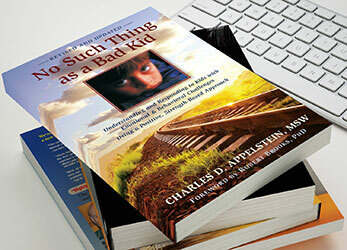 After three years of preparation, a new and expanded version of Charlie Appelstein's 1998 classic No Such Thing as a Bad Kid is now available! 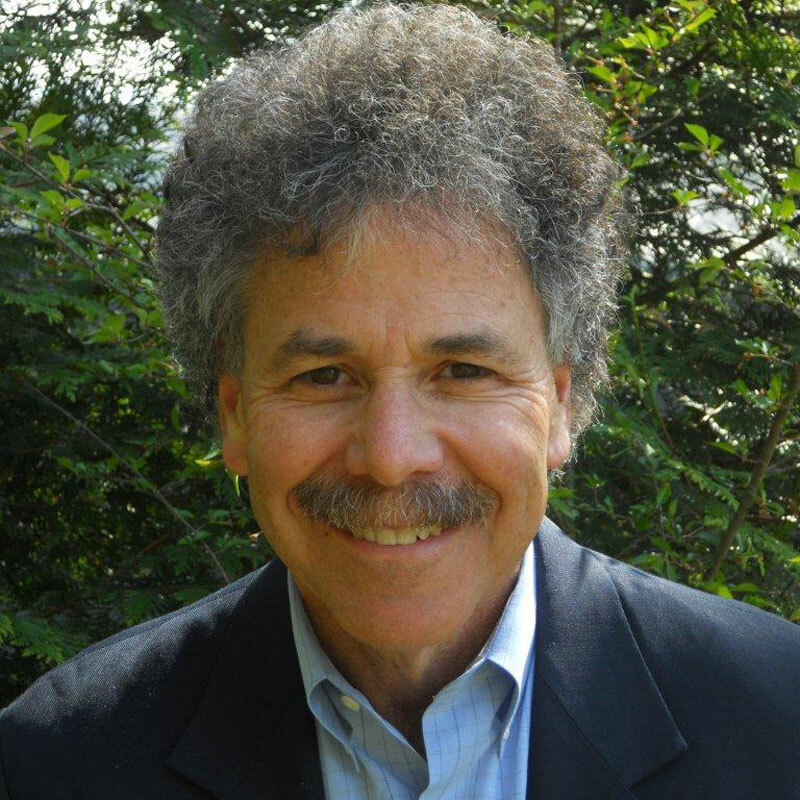 Written specifically for professionals and volunteers who guide kids with emotional and behavioral challenges, this book is packed with principles and techniques that help child-guiders maximize the greatness that exists in every young person. The clear, simple delivery is richly illustrated with diagrams, charts, actual dialogues, and cutting-edge research in neuroscience. Parents of children not at risk will also benefit from this book. Quantity discounts are available, and purchase orders are accepted. The eBook is currently available on Amazon and other eBook online retail sites. For more information about the book and to read additional endorsements from leading educators and youth care experts, please visit No Such Thing as a Bad Kid.